Loani Prior, tea cosy knitter extraordinaire, is back with more of her fabulously outrageous creations. Pretty Funny Tea Cosies contains 25 knitted cosies and pretty things, with the focus on the pretty: flowers, leaves, fruit, loopy stitches and beautifully knitted and woven fabric. Including basic stitches, techniques and patterns, Pretty Funny Tea Cosies is a must-have for knitters and crafters and anyone who has ever wanted to have a Tibetan Tea Warrior tea cosy. 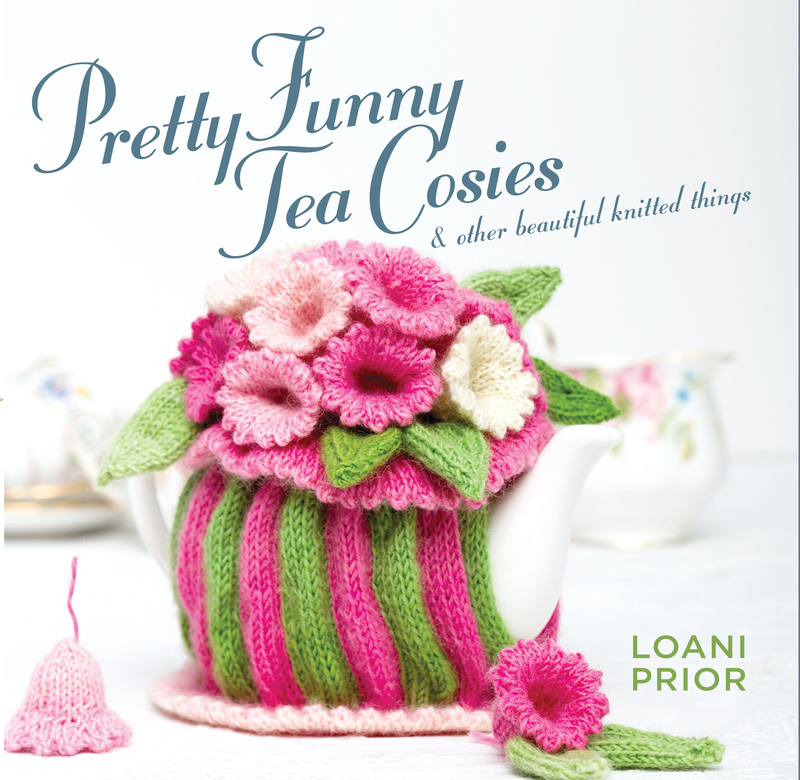 Loani Prior, author of Wild Tea Cosies Really Wild Tea Cosies, and How Tea Cosies Changed The World lives on Queensland's Sunshine Coast where her woolly obsessions border on becoming a disorder. The Queen of the Tea Cosies exhibits her knitted objets d'art in galleries, blogs with the global community of knitters, gives Wild Knitting workshops and judges the odd tea cosy competition.